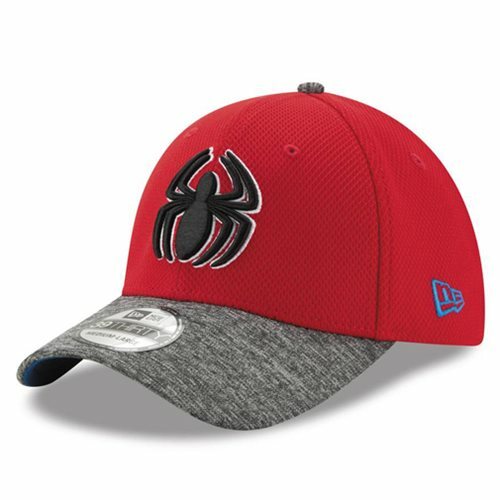 Show off your love for Spider-Man with this Previews Exclusive Spider-Man Team Shaded 3930 Flex Fit Cap! Designed with stitched details, this fabric hat features your favorite superhero with everyday style. One size fits most.